A dome-shaped brush that distributes color perfectly. 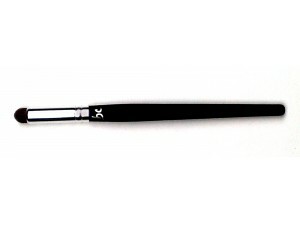 This versitle brush can be used to optimize every stroke for ideal makeup application. It promises an even clean finish every time.